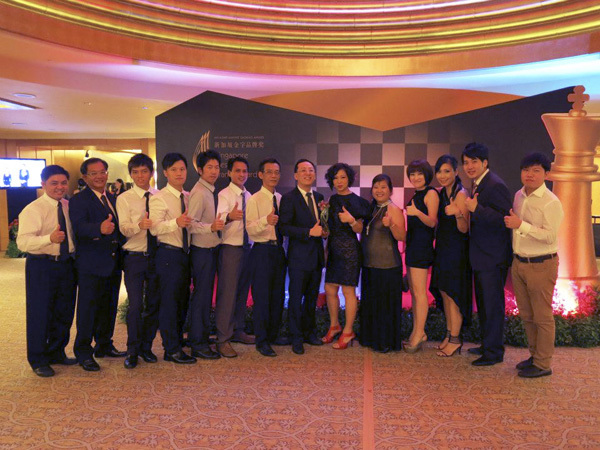 Congratulations to AOX for winning Promising Brands at the Singapore Prestige Brand Award 2012. Rabbit has been a longstanding partner in AOX’s marketing campaigns from 2009 until today. We wish AOX all the best in their pursue in greater excellence. Are You Personal with Your Brand? What Did You Get These Past 3 Months?